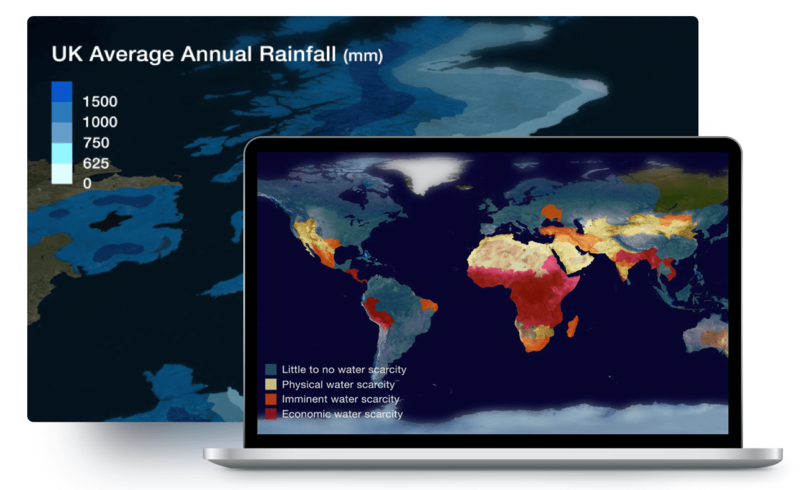 From the series we create to programmes we source, ClickView finds, curates and produces the best educational videos. With emphasis on teaching and learning we produce the best educational content for all year levels. Our team of educators produce content from Primary, Secondary right through to Further and Higher Education. 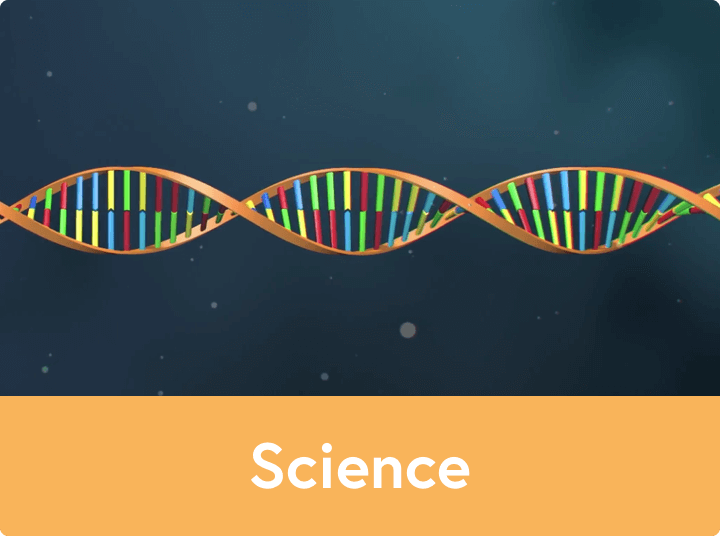 We work with educators to deliver content that matches your teaching needs. Find resources for your next lesson or lecture in our Content Catalogue. Access TV recordings from Freeview and European satellite channels. 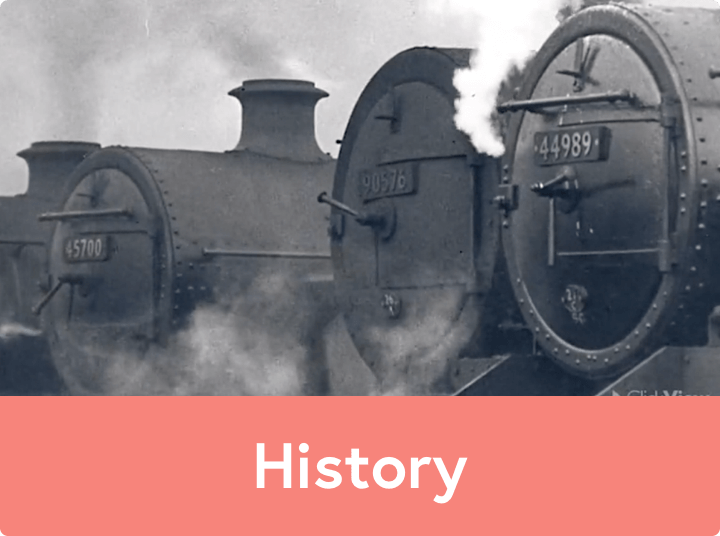 Browse the best educational programmes from TV contributed by educational institutes and the BBC RES Archive over the last 10 years. 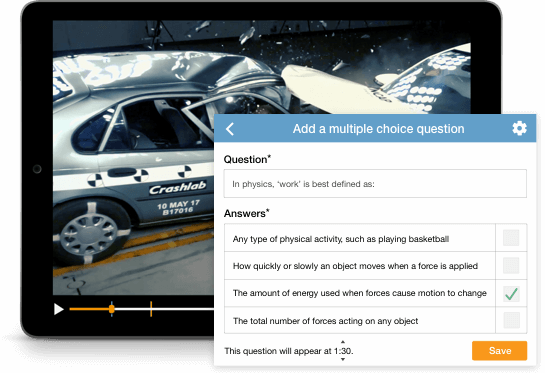 Create active learning experiences by adding annotations, short answer questions, and multiple choice responses to deepen understanding and feedback. 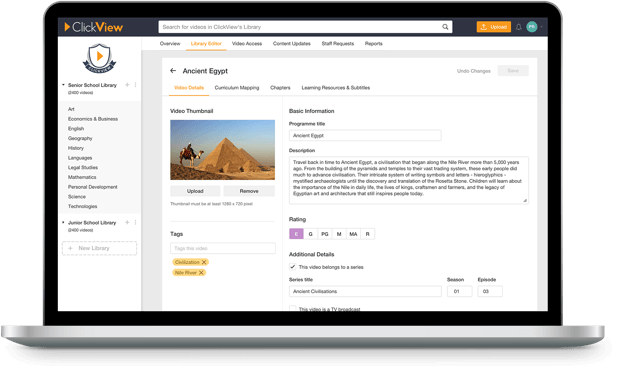 Educators receive detailed reporting within ClickView, which provide measurable results of video viewing and concept comprehension. Our interactive videos support blended learning as students can engage deeply with the video both in and out of the classroom. Seamlessly integrates with popular VLEs including Moodle, OneNote, Google Classroom, Canvas, and more. Access ClickView with Single Sign-On (SSO) using existing staff and student accounts. No need for a new password! Save internet bandwidth, server space, and load high quality videos faster. Our curated video library is ready to deliver for your staff. You can also tailor the library content to meet your needs. 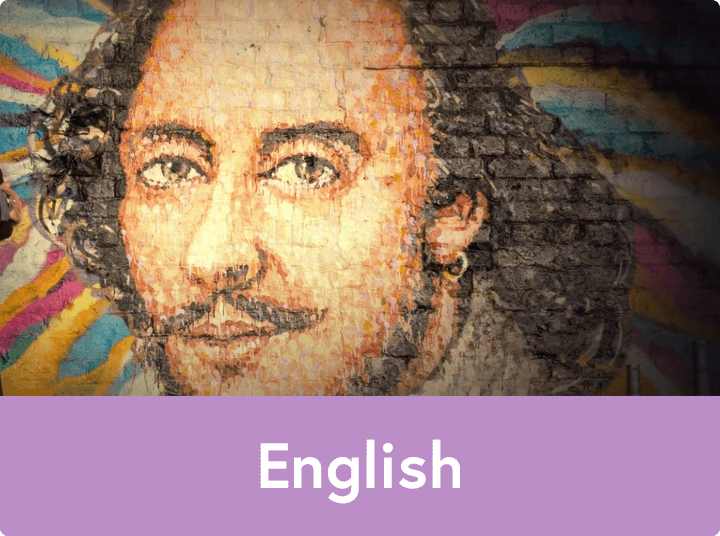 Our most popular resources for your classes are available free, until the end of Spring Term. 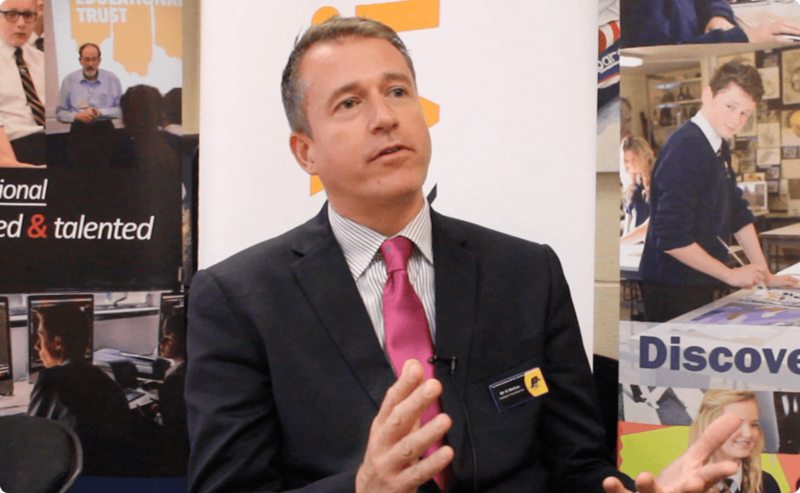 Hear success stories from other schools and institutions who are using ClickView. 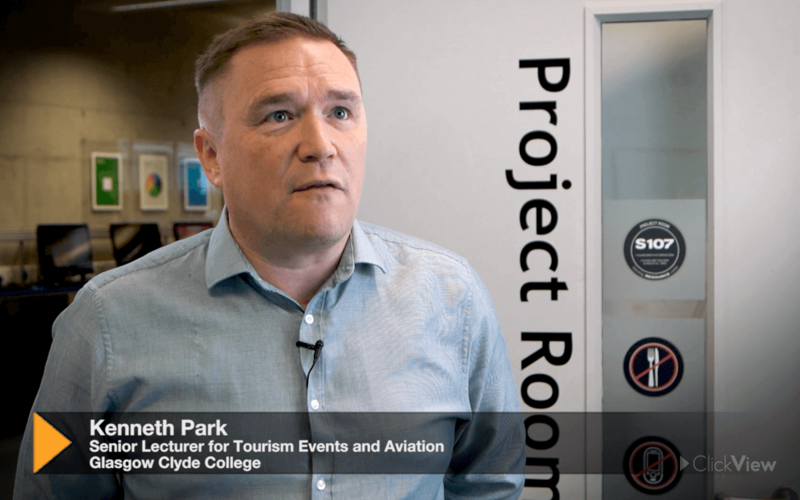 Learn how Glasgow Clyde College uses video to turn passive learning into active learning experiences with ClickView’s interactive videos. Learn how Tupton Hall School uses ClickView’s wide range of educational videos and ready-made resources. 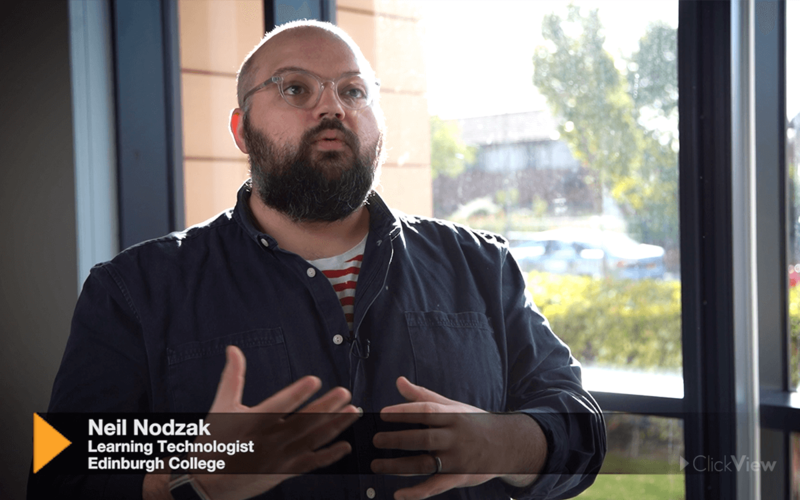 Learn how Edinburgh College uses interactive videos as a fast and effective form of assessment.